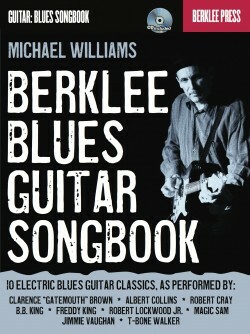 THE BOOK. 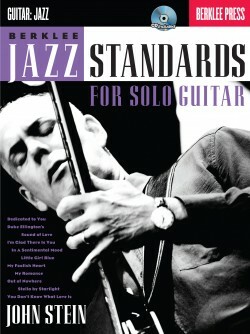 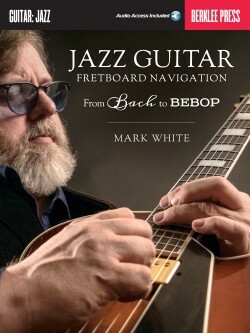 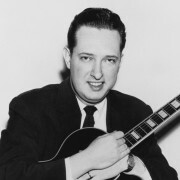 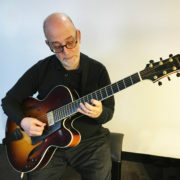 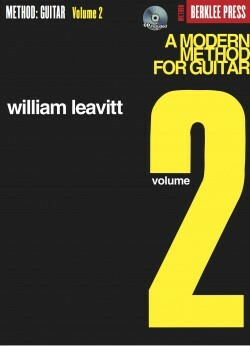 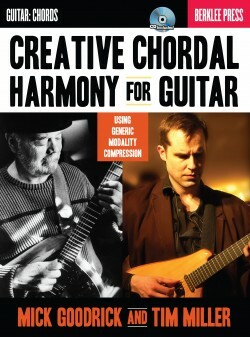 A Modern Method for Guitar by William Leavitt, is one of the world’s most popular guitar methods. 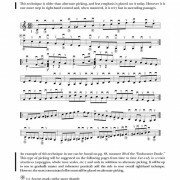 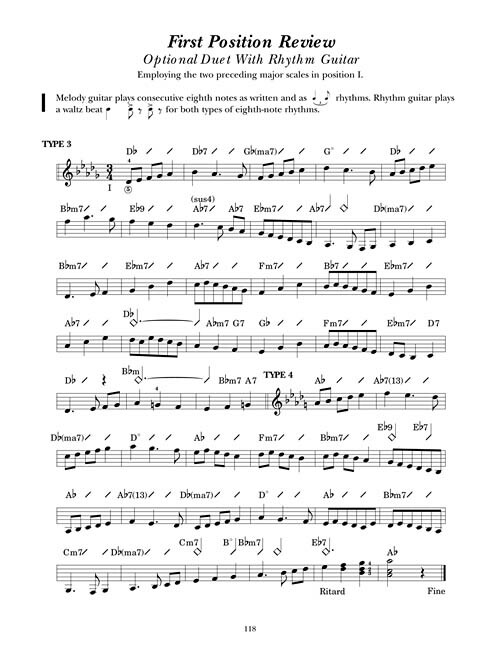 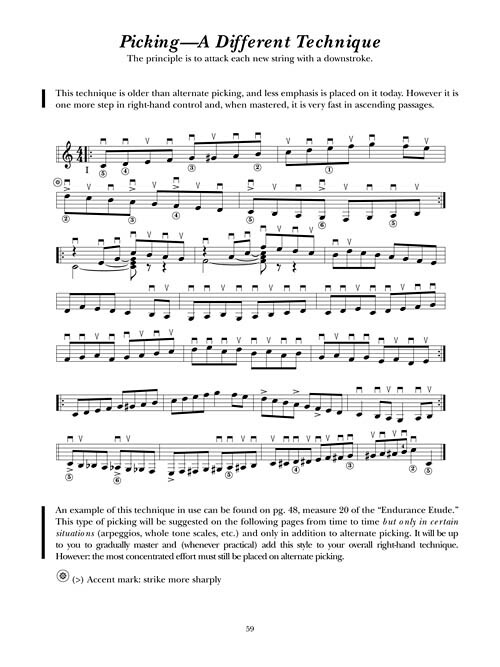 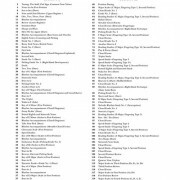 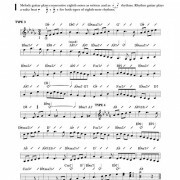 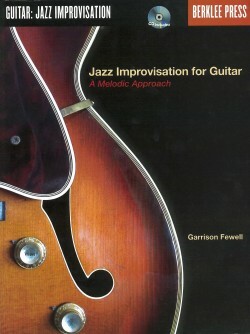 It is the basic text for Berklee College of Music’s guitar program. 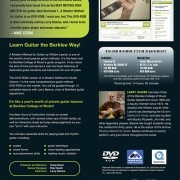 It has stood the test of time and earned a vast and loyal following of dedicated guitar students and instructors for over 40 years. 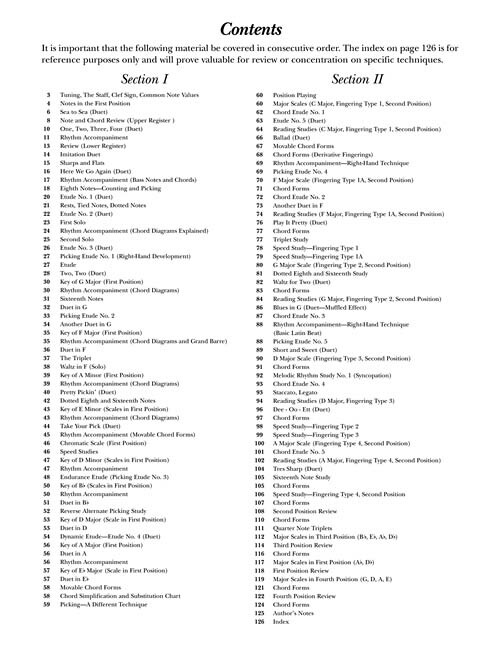 THE DVD-ROM. 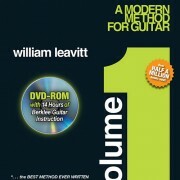 This DVD-ROM version of this proven method is the most comprehensive guitar method DVD-ROM on the market. 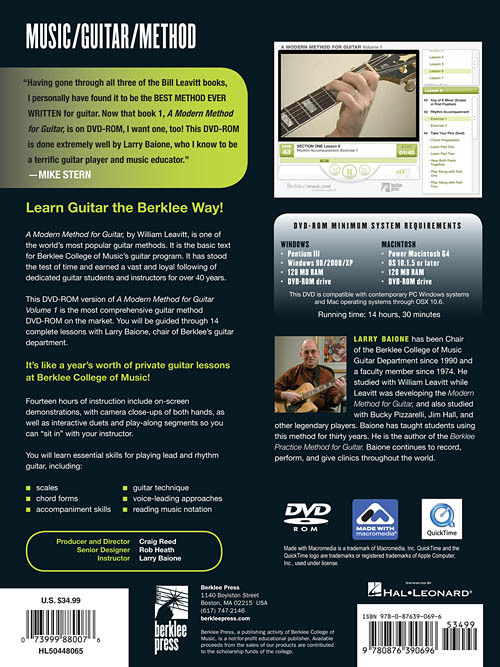 The instruction on this DVD-ROM is equivalent to a year’s worth of guitar lessons at Berklee College of Music! 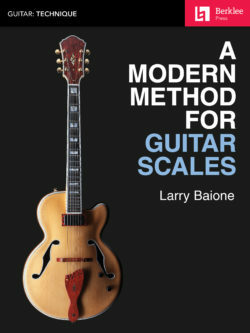 You will be guided through 14 complete lessons with Larry Baione, Chair of Berklee’s Guitar Department. 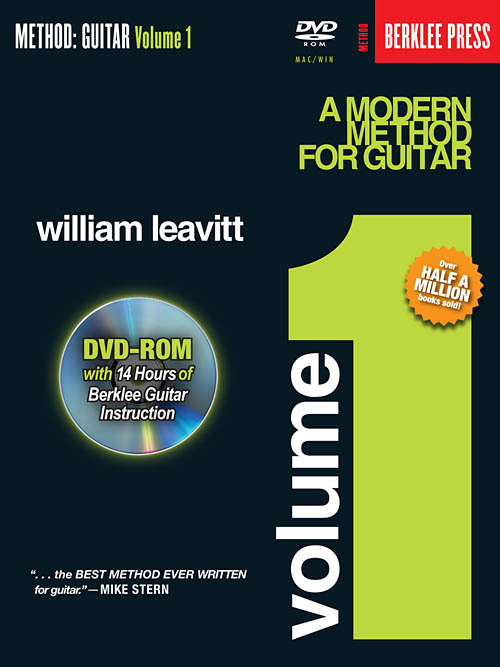 14 Hours of instruction include on-screen demonstrations, with camera close-ups of both hands, as well as interactive duets and play-along segments so you can “sit in” with your instructor.